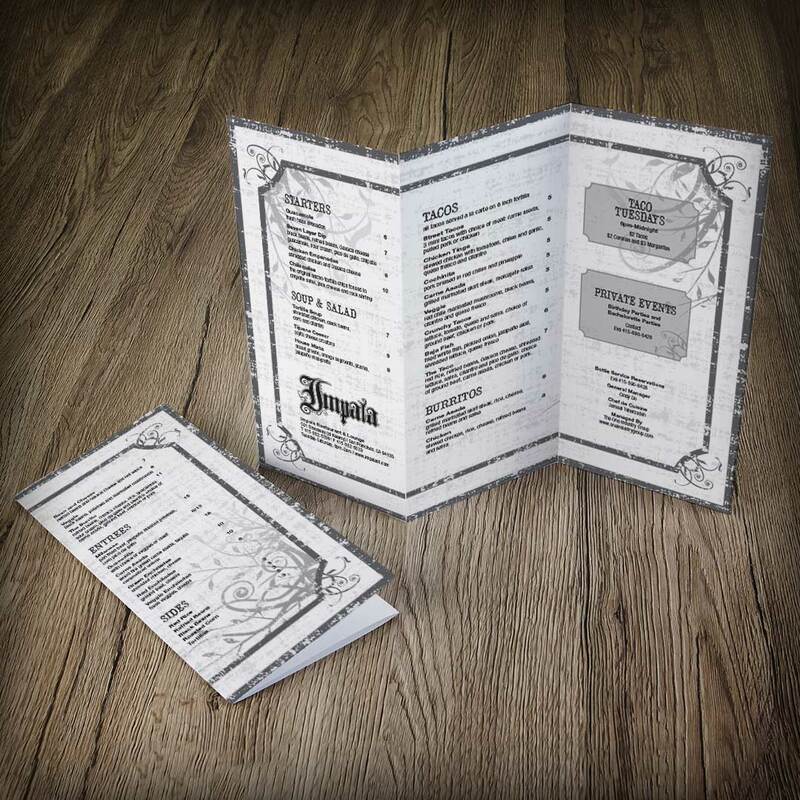 Menu Design | LunaGraphica, Inc.
Our 15 years plus of experience working with restaurants and nightclubs gives us an edge when it comes to Menu Design. 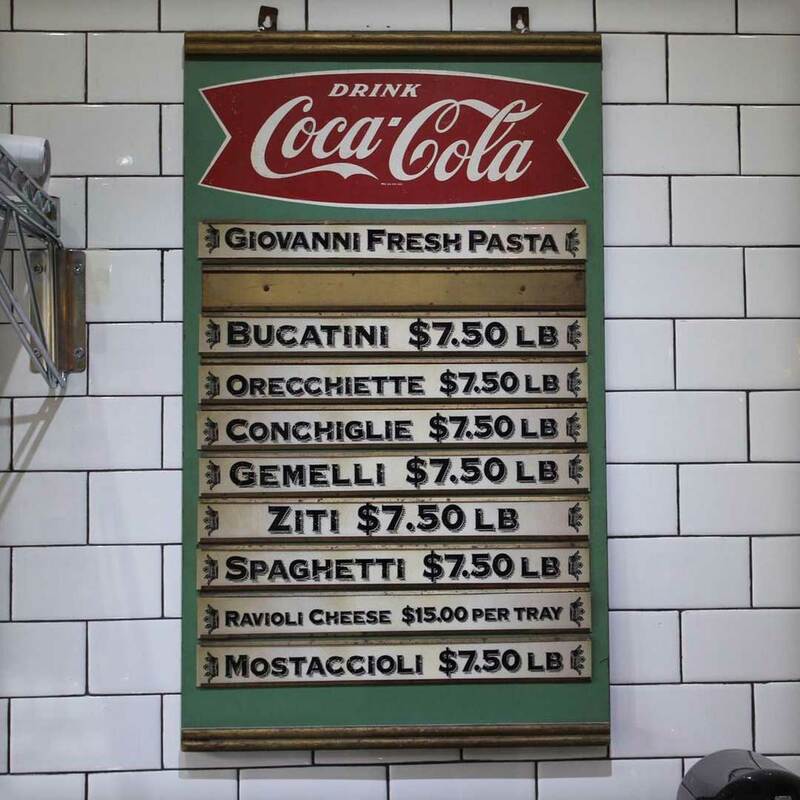 We know how customers read a menu, and we understand the hierarchy and flow a menu truly needs. We also know standard sizes are key to keeping costs down. 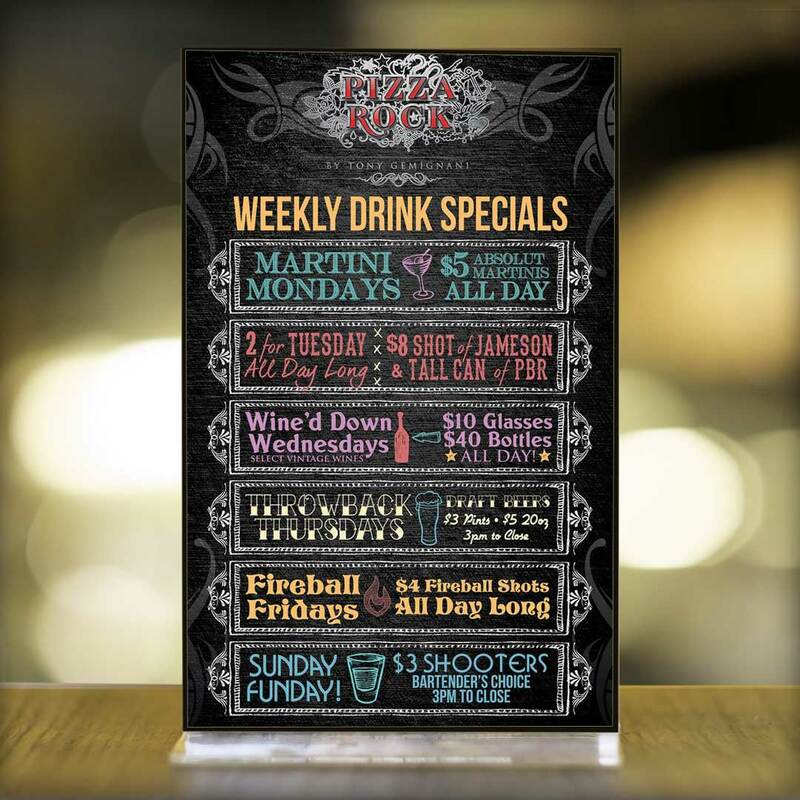 We can create interesting, edgy menus while keeping within a budget. 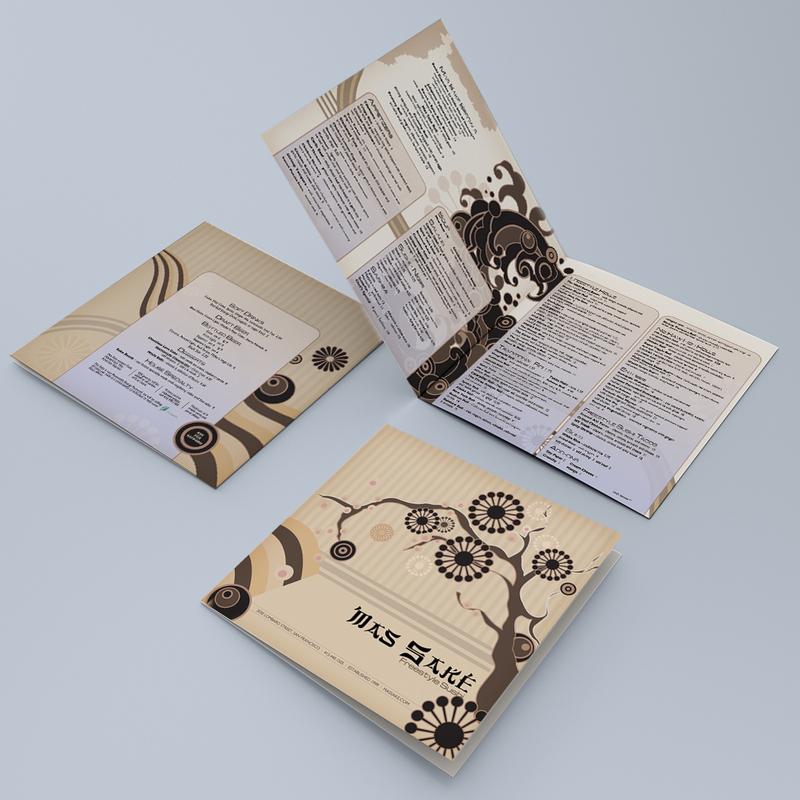 We also design to last, creating menus in standard design programs so they can be easily edited and updated. We know how often menus need to change!